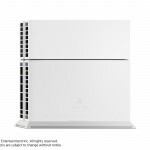 Sony Computer Entertainment announced today that the newly unveiled Glacier White PS4 will be available for purchase this fall. 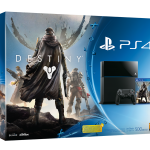 In North America, Latin America and Europe the console will be sold in bundle with Destiny and 30 days of PlayStation Plus for $449 or €439. 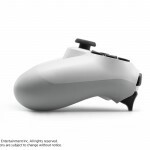 It will be also sold separately only in Europe for €399. 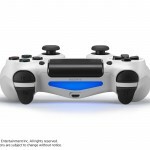 The matching vertical stand will be available only in Europe for €19, while the DualShock 4 of the same color will be available in all regions for $59/ €59. 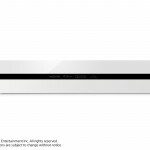 Interestingly enough the Glacier White consoles are still coded CUH-10xxA (02), and don’t yet show the newly certified CUH-11xxA model number. 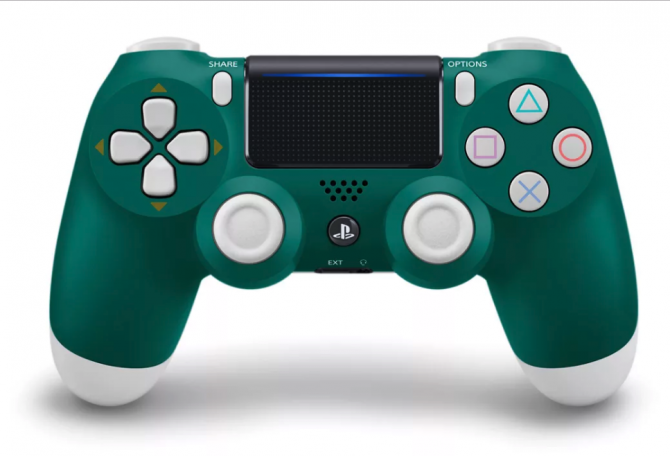 Below you can check out a gallery showcasing the new color, alongside the two PS4 bundles coming with Destiny and the one with the game and a PS3. There’s also an official FAQ answering common questions about the new color. 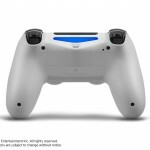 Why did you adopt white as the new color variation for PS4 when you had other choices? 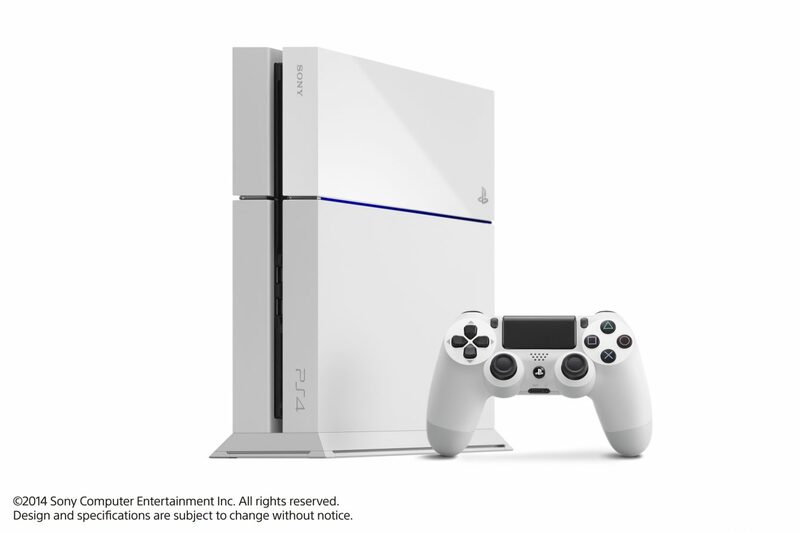 We decided to introduce white as a new color variation for PS4 based on market trend as well as demand from users. 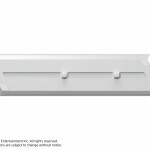 What is the origin of the color name ”Glaicer White” ? We have adopted white that associate with glacier. 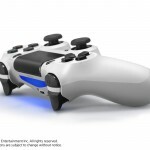 PS Vita TV in ”White” and PS4 in ”Glacier White” seems to have the same color, but is it true? If that is the case, why did you adopt different color names? 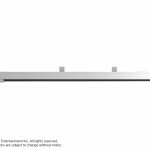 While both products adopt white, they have different shape, size, and surface finish . When deciding color names, we take various elemets into consideration including those factors. 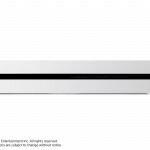 Along with ”Jet Black” and ”Glacier White”, will you release other color variation for PS4? We are considering numerous possibilities, however we have nothing to announce at this point in time. 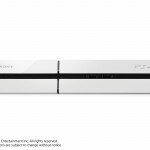 Does PS4 in ”Glacier White” have different feature from PS4 in ”Jet Black”? 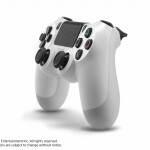 Do ”Glacier White” and ”Urban Camouflage” DS4 have different feature from exsisting DS4 in other colors? There is no difference in terms of feature. Ary you only selling it as part of a bundle pack featuring Destiny in North America? 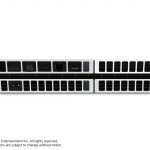 Will it be available separetly? We have nothing to annouce at this point in time. 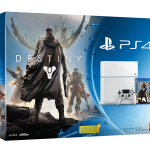 I heard that in North America, the limited number of vertical stand in ”Glacier White” color will be put in the bundle pack featuring Destiny and PS4 ”Glacier White”. 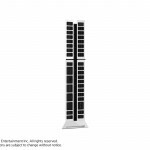 Won’t it be available as standdalone product? 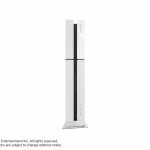 Where can North American users purchase vertical stand for PS4 in ”Glacier White”? 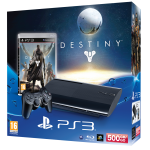 In North America, a limited number of Vertical Stand will be included in the bundle featuring Destiny. We have nothing to announce about selling the stand as standalone product in North America at this point in time. 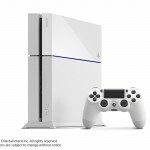 What is the reason for not introducing ”Glacier White” PS4 and vertical stand as standalone product in North America? We decide which product to launch in each region based on market trend in each reagion. 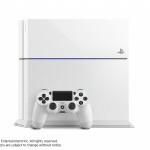 PS4 in “Glacier White” will be sold separately in Europe. 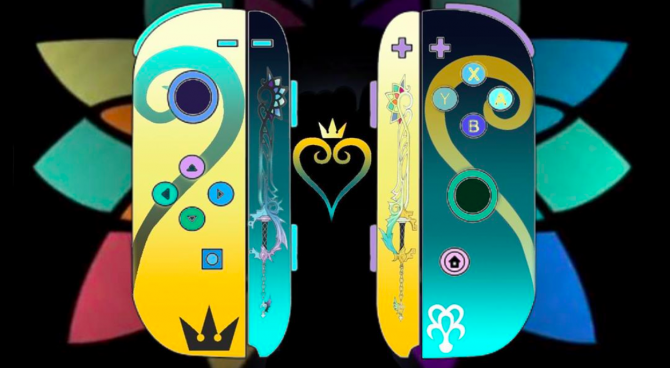 When will be the realease date? Don’t you have any update on global cumulaive sold through number for PS4, since it was announced to reach more than 7million globally as of April 6th? No. 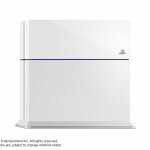 The latest number for global cumulative PS4 sold through is 7 million as of April 6th. 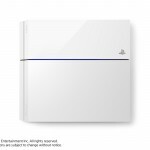 Will Europe and American version of PS4 in ”Glacie White” work in Japan? 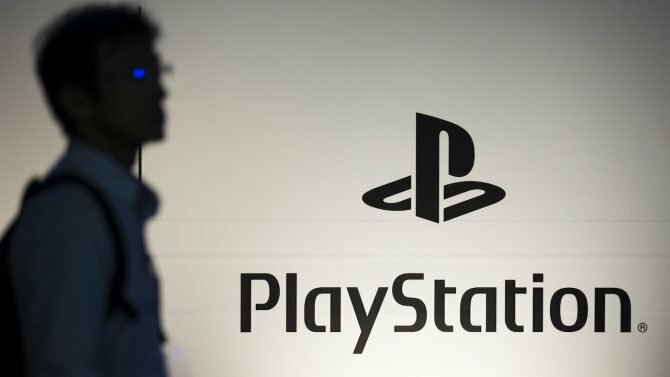 In general, Europe and American version of PS4 work in Japan, but we recommend users purchase PS4 at the region of their residence to guarantee the best overall consumer experience. In addition, users cannot take support service when they use overseas PS4 in Japan. 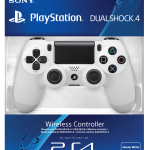 Does DUALSHOCK®4 charging station support DUALSHOCK®4 in “Urban Camouflage” and “Glacier White” color? 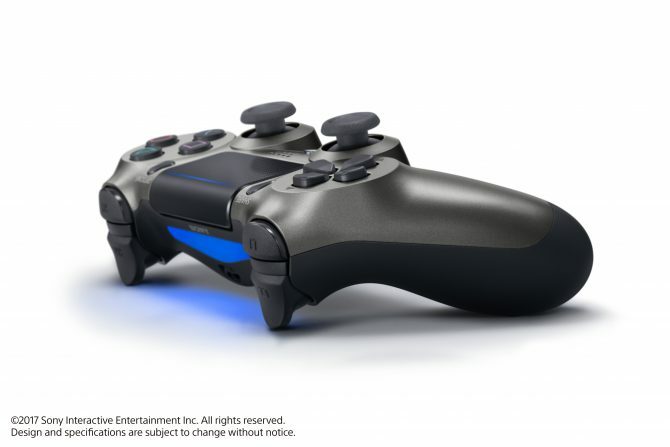 Sony has unveiled a new DualShock 4 controller for the PS4 and it's one of the best yet.